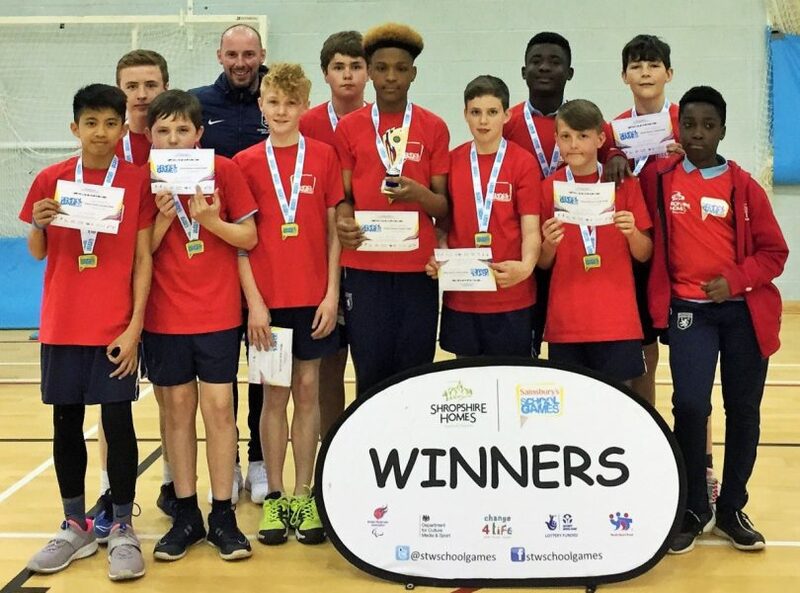 Telford’s Charlton School has lifted the year seven and eight basketball title in the latest event of this year’s Shropshire secondary School Games. More than 50 students took part in a hotly contested finals day, held at Langley School in Dawley. William Brookes School of Much Wenlock finished second, with third place going to Thomas Telford School. Completing the top five were Thomas Adams School of Wem in fourth place, and Lacon Childe of Clbory Mortimer in fifth. The School Games county finals are organised by active partnership Energize, based at Frankwell Quay in Shrewsbury, with teams representing one of six areas – two from Telford, plus North Shropshire, South Shropshire, East Shropshire, and Shrewsbury. Harry Cade, engagement manager for education and families at Energize, said: “The competition is split into a series of mini-festivals which are held at venues across the county over the course of the year, each showcasing a different selection of sports and activities.